Producing up to 409kg of ice cubes per day, the Manitowoc Indigo Series 906 is a modular ice machine whose life mission is simple. It’s designed to make sure your server will quickly become best mates with customers who have been braving the elements for the past few hours and are in dire need of a serious refreshment. Programmable ice production by day or bin fill level, 24-hour preventative diagnostics, and maintenance reminders are key features of this new generation of ice machines. But that’s just the tip of the iceberg. 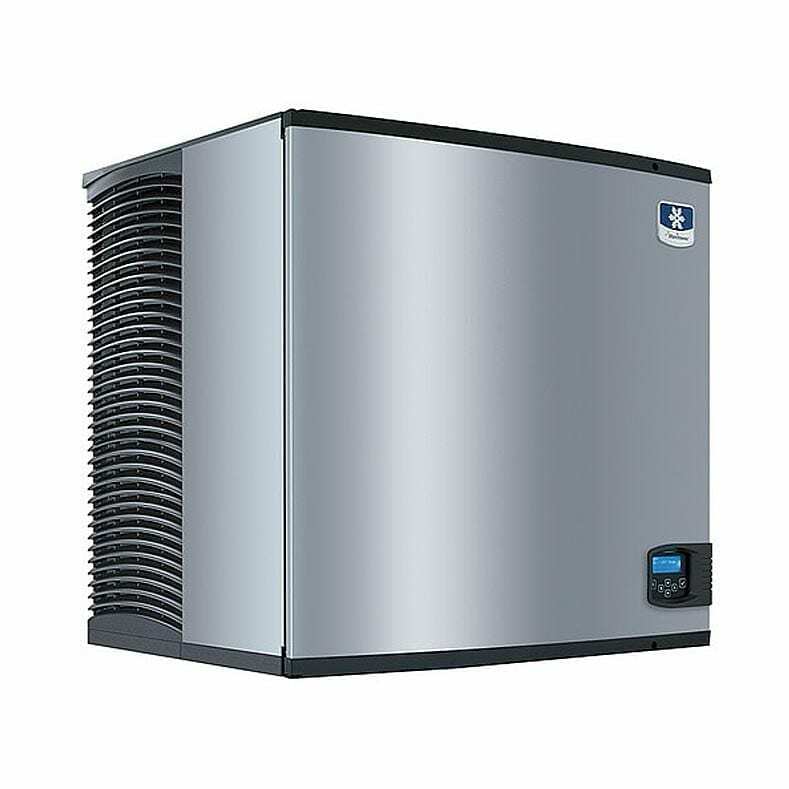 What sets this ice maker apart is its space-saving, Energy Star-certified design that targets future energy efficiency standards, without being too heavy on your wallet, also thanks to its optimised ice harvest cycle. Cleaning this unit is refreshingly simple, what with the easy-access foodzone and removable, dishwashable parts; the Indigo range has the additional option of deposit-inhibiting technology fighting slime, lime and scale throughout the foodzone so that it stays clean in-between sanitisation sessions. After more ice? The Indigo Series 1106 packs more punch and is also available in the Remote version. A: Yes, this ice machine requires to be acid washed and sanitized regularly. 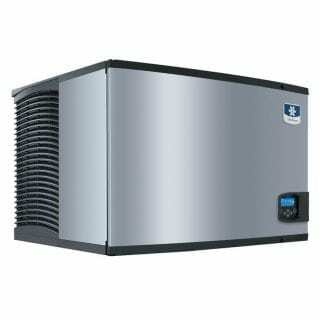 We recommend cleaning the condenser monthly and the ice machine itself at least every 3 months. Check our Cleaning Products page for our assortment of ice maker cleaners. Sweet as!